The TBST line of shielded tents is designed to suppress interference from ambient noise when carrying out EMC pre-compliance measurements. With sizes of 120 cm x 60 cm x 60 cm or 86 cm x 49 cm x 45 cm, it can accommodate any Tekbox pre-compliance test equipment such as LISNs or TEM-cells. 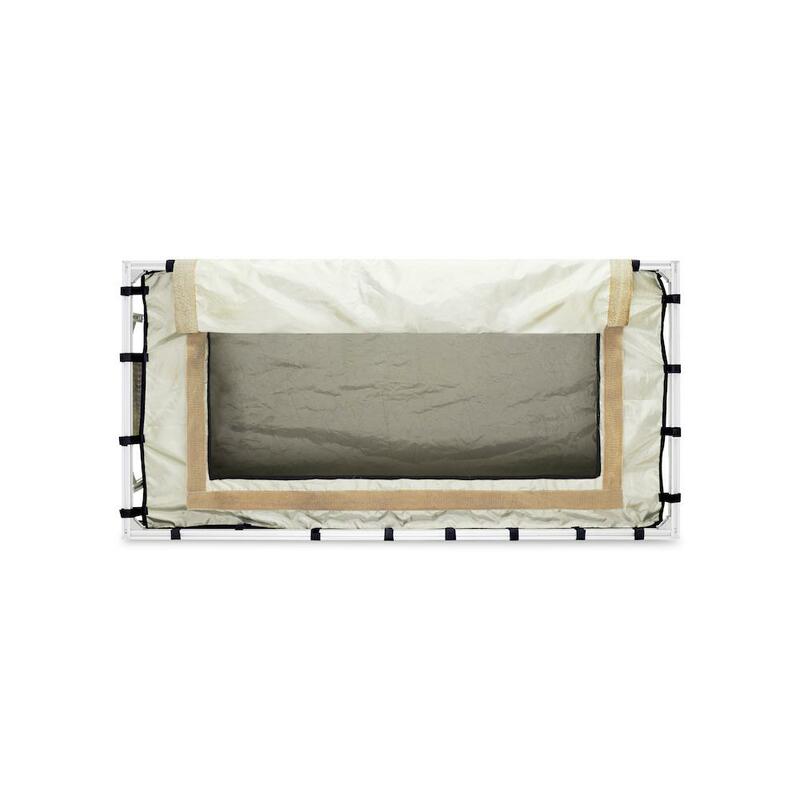 The shielded tents are composed of two layers of conductive fabrics. 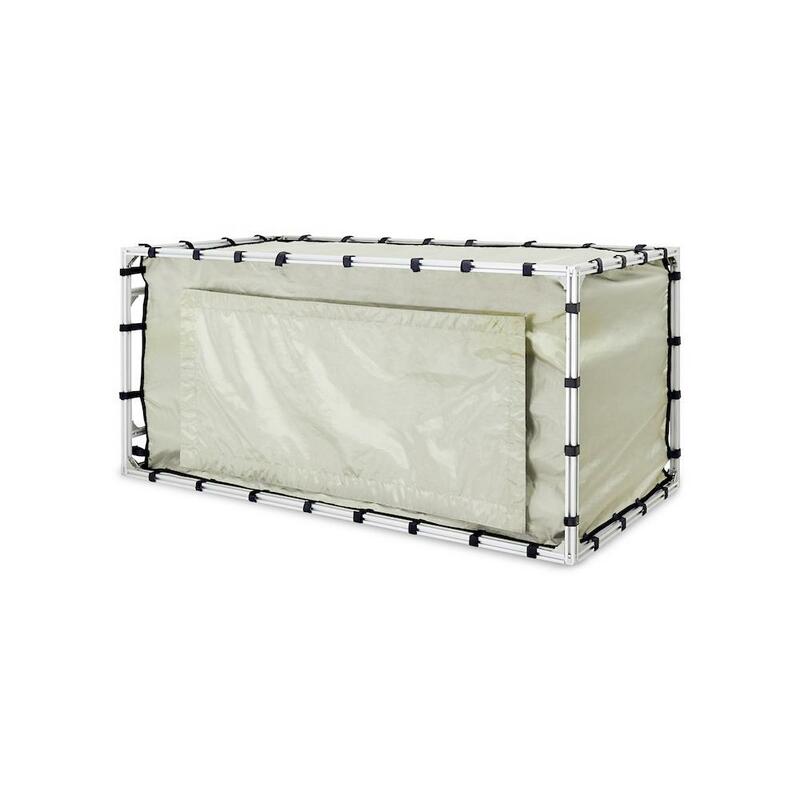 It is supported by rigid aluminium profiles. 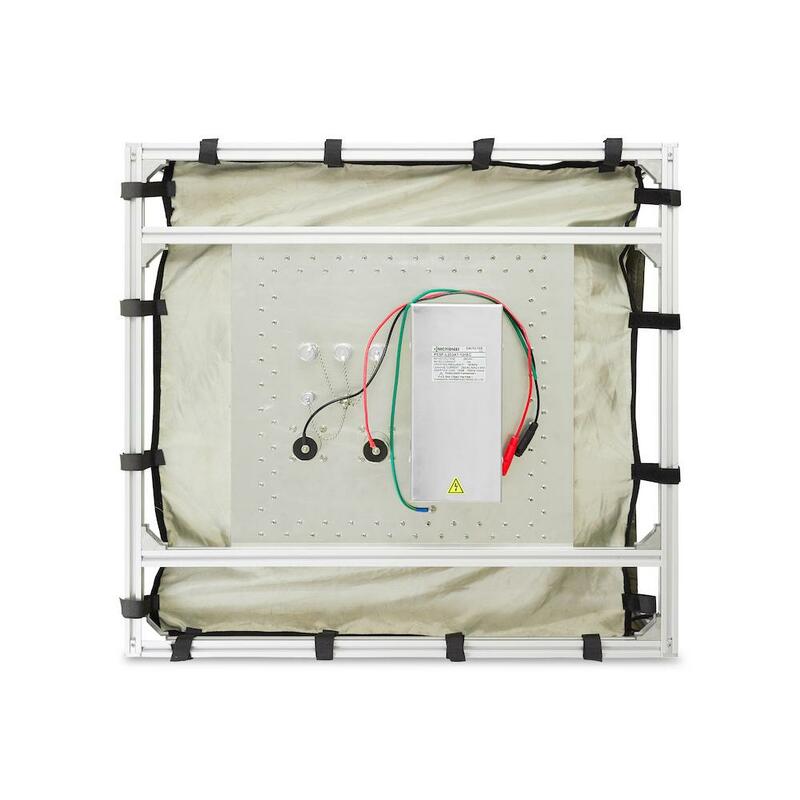 The filter panel at the side provides a 240V/10A mains AC filter (optional for the smaller tent), two general purpose 240V/10A AC/DC filters and four coaxial feed through adapters with screw caps. The access opening is sealed with conductive Velcro tape.